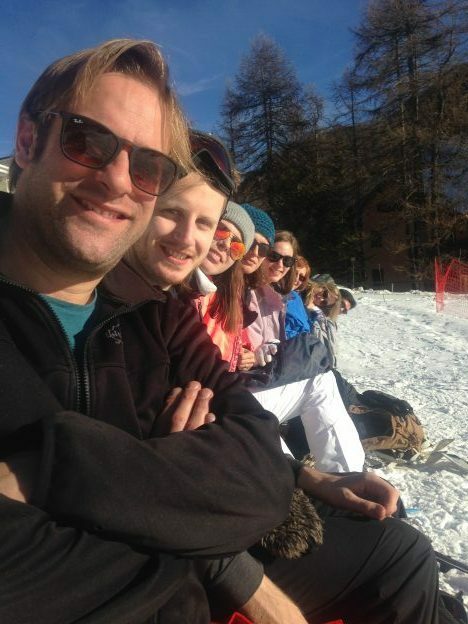 If a certain Australian beer brand did team trips, they would still not be as amazing as our team trip to Serre Chevalier in the French mountains. 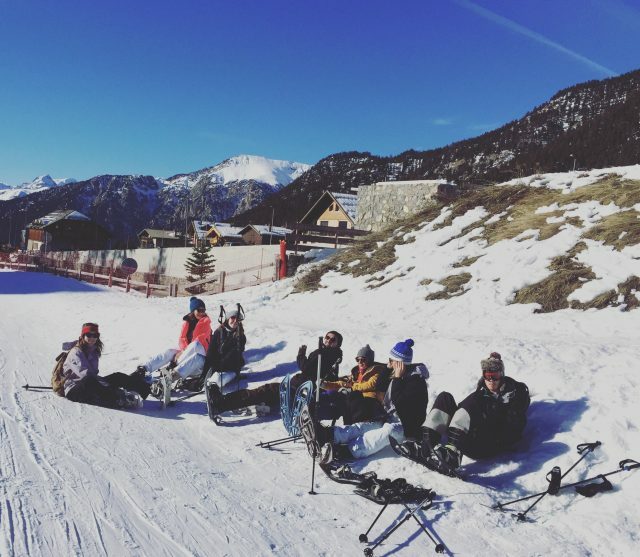 With early snow and great conditions in these Alpine resorts, Relevance’s CEO decided that this would be a great chance to celebrate another great year for Relevance and get the London and Monaco teams together at Apartment Briancon. Beautiful blue skies and perfect snowy conditions in Serre Chevalier, in the French Alps. Relevance’s CEO, Rumble, and the Relevance ski and snowboard teams.